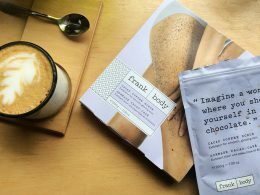 I’ve posted about the Intimate Feminine Washes not a long time ago (here), and following up, here is a feature on the menstrual cup. 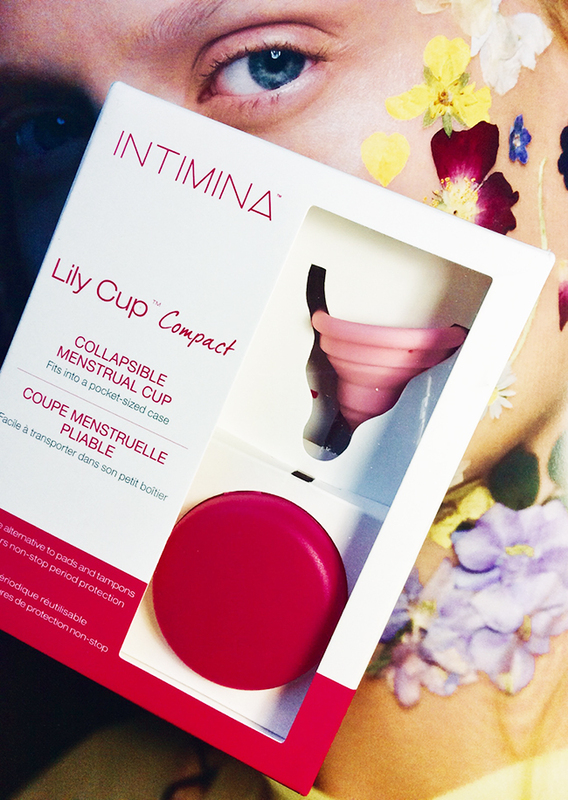 My girlfriends and I discussed it for a few times in details and I wanted to try one for a while so when Intimina contacted me I was more than happy to trial their Lily Cup (Compact). This all reminded me of my early teenage years when I was carefully reading the tampon instructions! 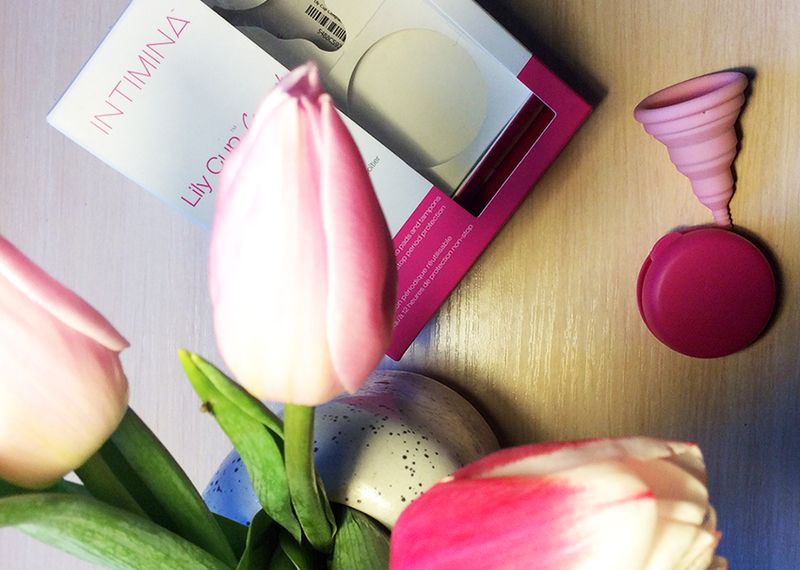 Lily Cup comes with a helpful booklet with all the information you can possibly need to know. The one I have is size A which is for women who did not give birth or have given birth by cesarean. It is also, as I’ve mentioned, a compact cup which is created for low and medium flows. Intimina promise up to 12 hours of non-stop protection. And you can easily carry it with you in the case it comes with, very convenient. I did not write “monthly favourites” features recently, so I will try to combine my winter favourites in one post. But since I could go on, and on I will be very strict with myself and will only allow 10 things. Wish me luck! Oh, and happy 1st of March! How is it Spring already? 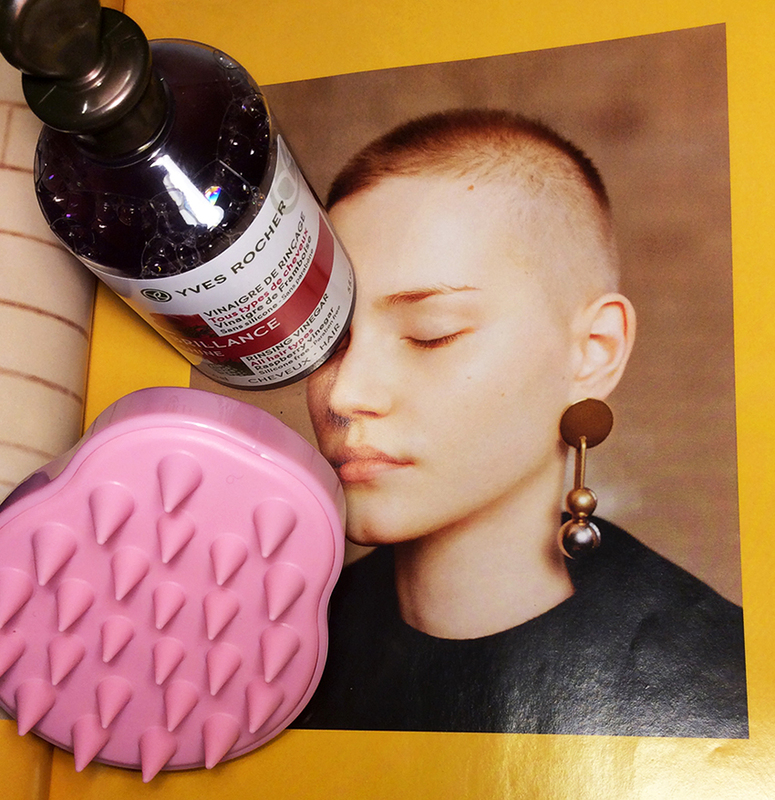 In winter I really enjoyed trying new fragrances, reading about them, and listening to podcasts about perfumery. I especially loved these episodes about Jo Malone and Frederic Malle. I’ve acquired a few sample sets which let me try new scents. I had to move a few times in Autumn, and, unfortunately, lost my Turin/Sanchez perfume book (Amazon/Amazon UK) in the process, so will have to get a new, 2018 addition. 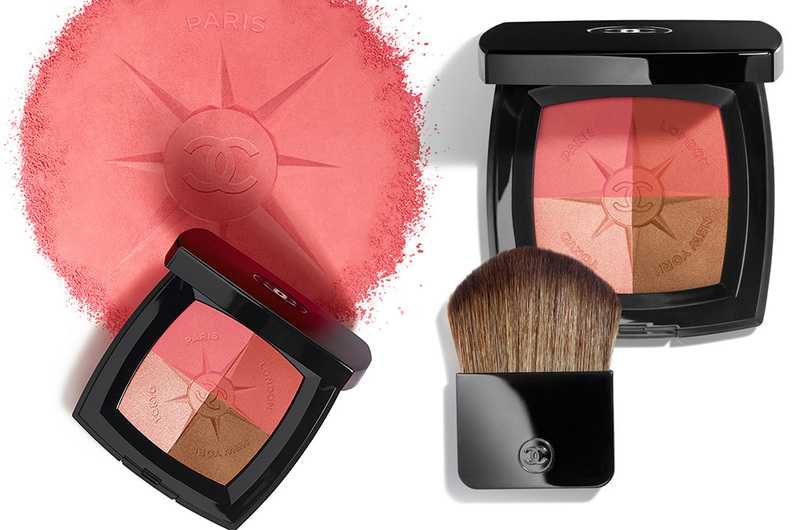 I also really want these little samples of Frederic Malle and Margiela magical creations. And a bottle of Le Labo Rose 31 (as seen here). Would this even be a favourites feature from me without mentioning red nail varnishes? 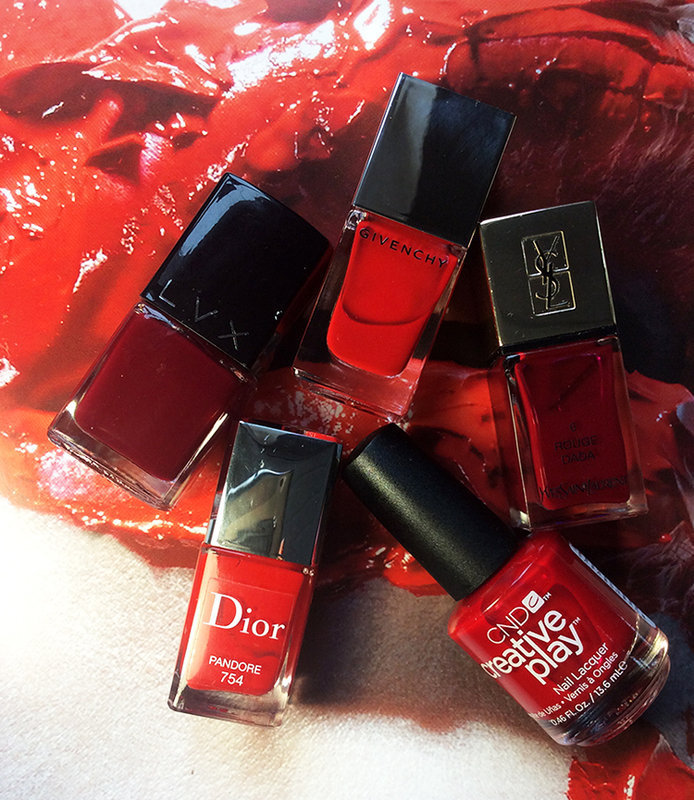 My two loves this winter were CND Creative Play Nail Lacquer in Red-Y To Roll, a true long-lasting red, a gorgeous classic, and Givenchy Le Vernis in 06 Carmi Escaprin, a punchy fiery orange based red. 3. Skincare Routine ( on Insta). 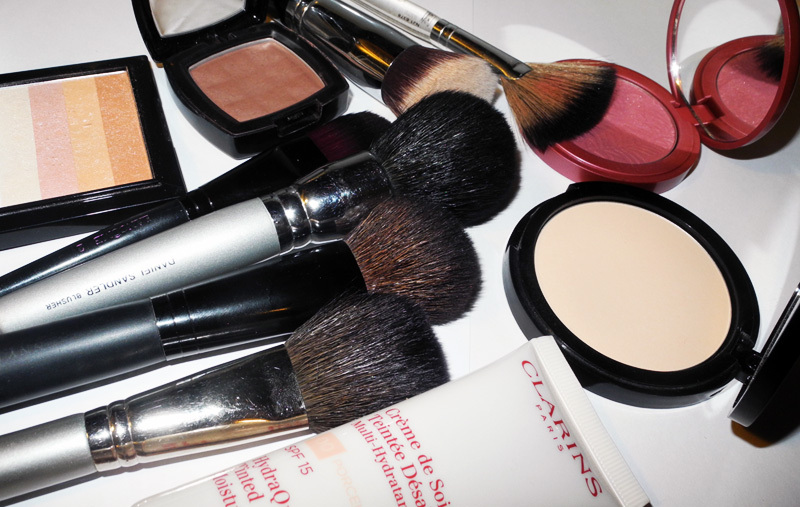 I am cheating here a bit, and just mentioning a lot of products but they all are phenomenal. I really have to write detailed reviews on each. 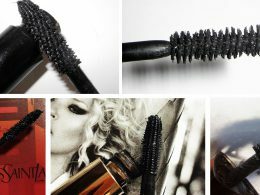 But, so far, I can say that I’ve used them all for months and can see incredible results. 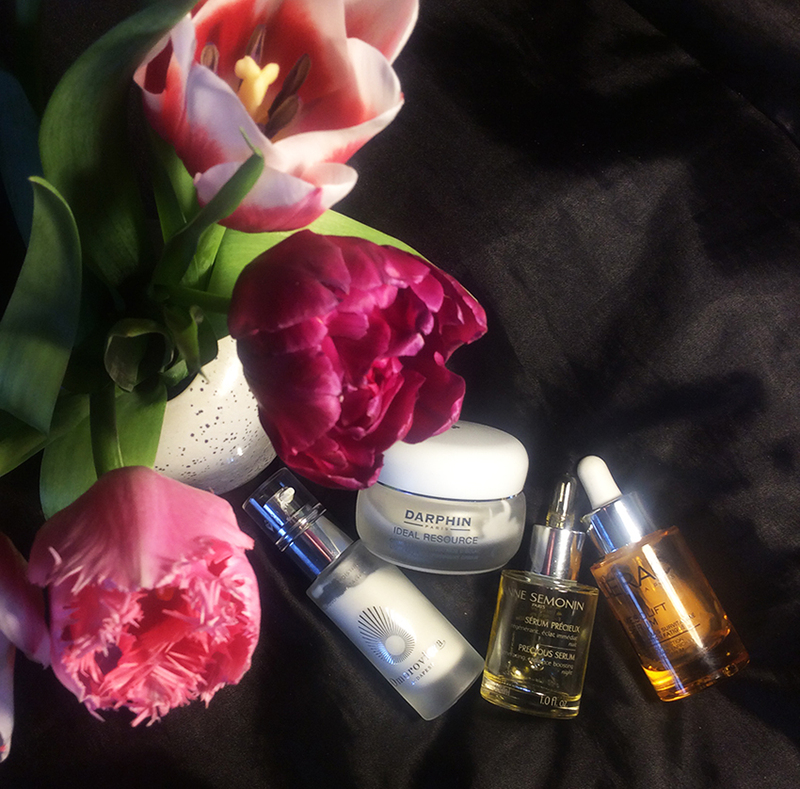 Omorovicza Illuminating Moisturiser, Darphin Ideal Resource Light Re-Birth Overnight Cream, Anne Semonin Precious Serum, Lierac Mesolift Fatigue Correction Ultra Vitamin Enriched Refreshing Serum. 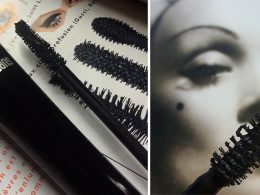 I swear by each product! 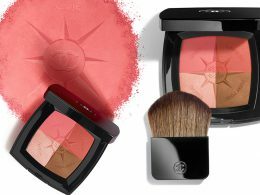 Let’s have a look at the new eye shadow palettes which are out for SS19. 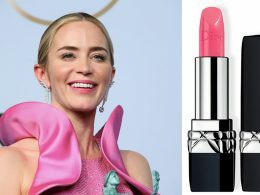 I did post about some of the lip products, so here are some of the new releases for the eyes. 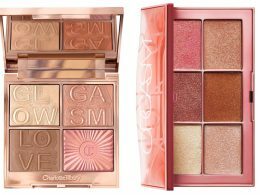 CHARLOTTE TILBURY The Icon Eyeshadow Palette $65 from Sephora, Cult Beautyand Net A Porter. 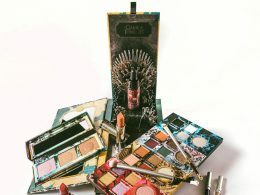 12 shades: Day Eyes Prime (light white), Day Eyes Enhance (amber honey), Day Eyes Smoke (scarlet), Date Eyes Prime (gold), Date Eyes Enhance (antique), Date Eyes Smoke (gold bronze), Diva Eyes Prime (champagne), Diva Eyes Enhance (burnt gold), Diva Eyes Smoke (rich auburn), Disco Eyes Prime (green), Disco Eyes Enhance (blue), Disco Eyes Smoke (black). I like the Bowie reference and the fact that you get some colourful shades in the mix. 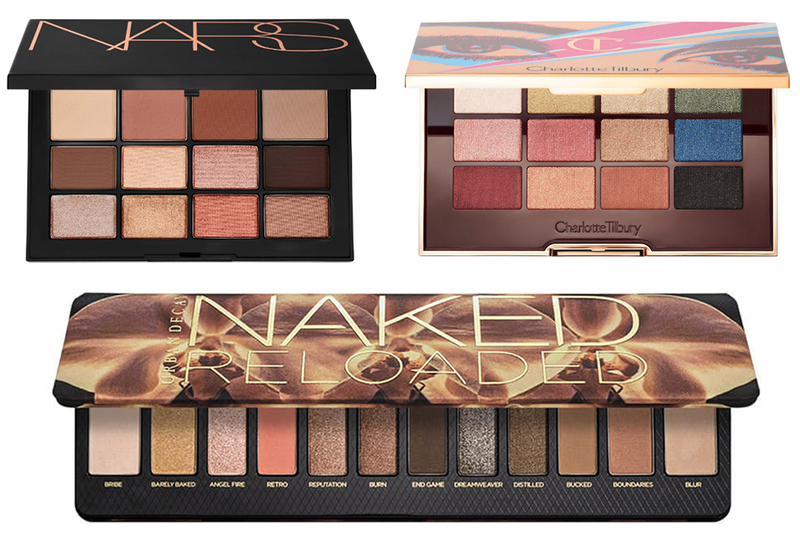 NARS Skin Deep Eyeshadow Palette, $59 Nordstorm, Selfridges, Bloomingdales, Neiman Marcus. 12 eye shadows in: Taunt (matte cream), Sophia (matte rich cool brown), Whipped (matte warm brown), Undressed (matte taupe brown), Bali (matte deep natural taupe), Icon (shimmering rosy gold), Basic Instinct (shimmering icy rose), Coconut Grove (matte deep brown), Centerfold (shimmering grey beige), Calendar Girl (shimmering golden brown), Faster Pussycat (metallic copper), Unbuttoned (shimmering deep brown). You can’t go wrong with the slick NARS packaging and the quality of their eye shadows. Urban Decay NAKED RELOADED Eyeshadow Palette, $44 from Sephora and from Feel Unique.